GJC Electric offers parking lot lighting services. 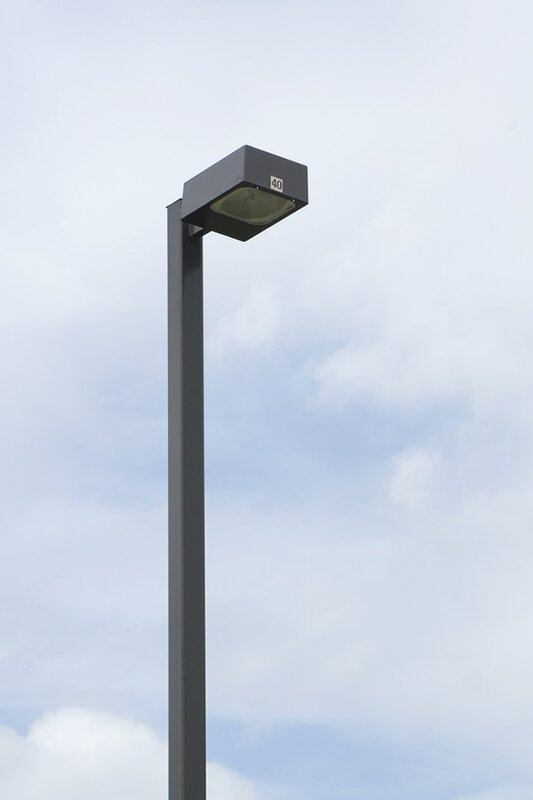 We offer new installation and repair and maintenance of existing parking lot lights. GJC Electric does not sub contract any parking lot lighting installs or maintenance. GJC Electric owns a 35 ft bucket truck, keeping the costs down for our customers since we do not have to rent. We can offer standard lighting maintenance or LED change over options as well. Call today for all your parking lot lighting needs! Tired of walking into the parking lot to find half the parking lot lights are out? Tired of receiving lighting maintenance bills? Tired of over paying on you energy bills? 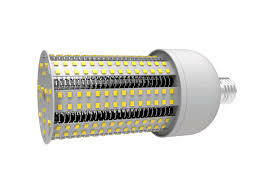 Call today and find out how LED parking lot lighting can not only save you head aches but also save you MONEY! Tired of walking into the parking lot to find half the parking lot lights are out? GJC Electric offers a monthly parking lot maintenance package, which includes on call service. We will visit your location monthly to insure when your customers walk out to their cars, they are doing so comfortably and safely. Call today for more information! Have a parking lot out? Not to worry GJC Electric offers 24 hour parking lot lighting services. Call today for more information!